Complete Human Performance’s Premiere Level Coaching is not traditional coaching. 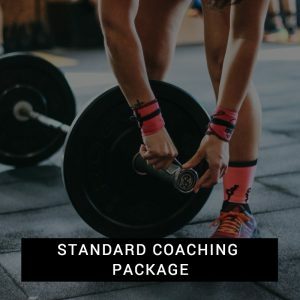 This is not general back and forth programming to help you meet your goals, this is not just helping you reach targets that you believe possible- Our Premiere Level coaching is 100% bespoke programming, where you let us take the helm completely. 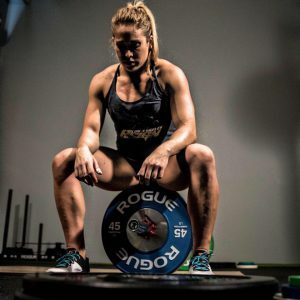 We push you to your limits, utilizing the absolute most up to date information and data we have to make you into a better, more freakish athlete than you ever thought possible. When you register, you will be tasked with developing, with us, a set of ambitious goals above and beyond what you realistically believe you can achieve, and we will work with you, over at least a 6 month timeline, to get you there. This is not fake bravado or marketing, we have the expertise to combine every conceivable training discipline into a program that will take you further than ever before- but in signing up, you agree to adhere to our training 100%. We require specific dedication- this programming takes an unprecedented amount of our coach’s time and effort, and we cannot let it go to waste! 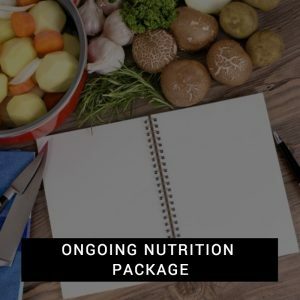 Just select the coaching package you want and follow the steps to sign up. Please see below for details on getting started after you sign up. Once you sign up, you will be directed to an initial athlete intake form. Please fill this form out as soon as possible so that we can get you started! After we receive your form, you will receive an email within 48 hours with further details about how to access your TrainingPeaks account (our online coaching software) and training assessments. Note that your card will be charged immediately, however your training begins on the day of your first TrainingPeaks assessment. 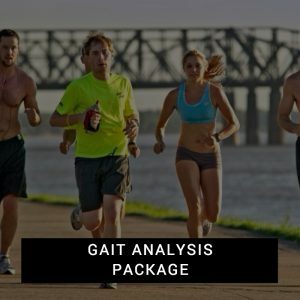 Any time to start-up will be added on to the end of your training at no cost to you. Refund Policy: We do not offer refunds on coaching packages that have been initiated and for which programming has been provided by the coach for that month OR for any long term package that was subject to a discounted rate up front and for which the client wishes to cancel early.